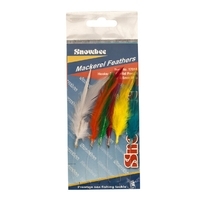 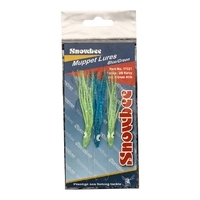 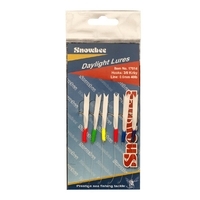 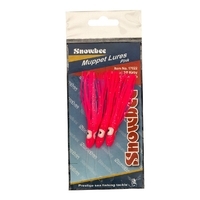 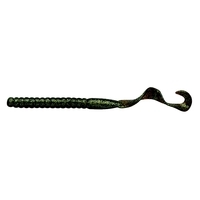 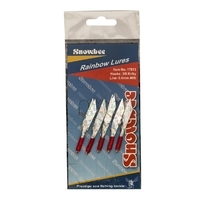 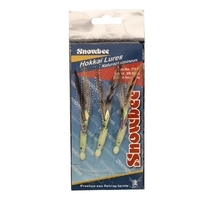 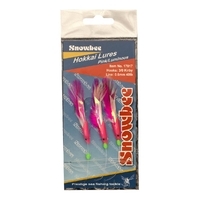 At Uttings we stock a great range of fishing lures and spinners by top brands such as Snowbee for a variety of applications. 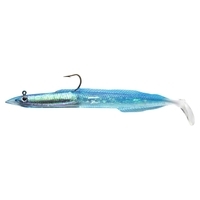 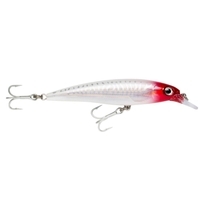 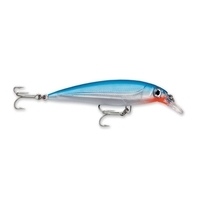 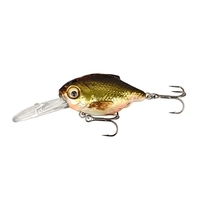 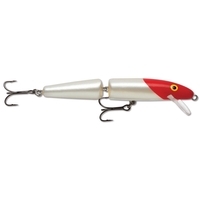 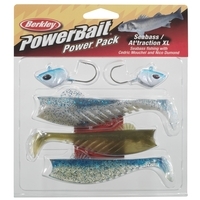 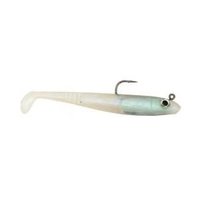 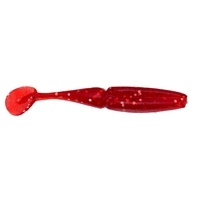 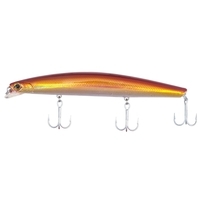 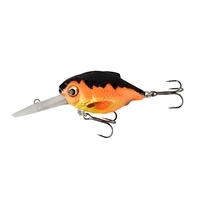 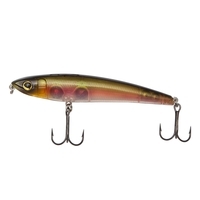 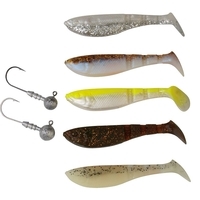 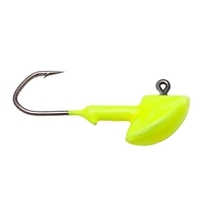 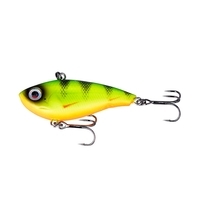 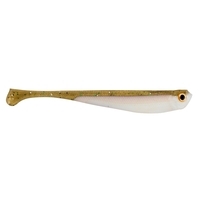 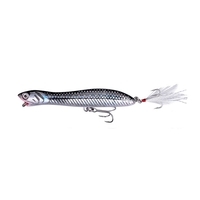 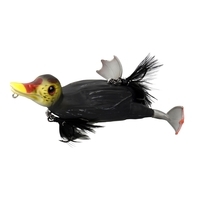 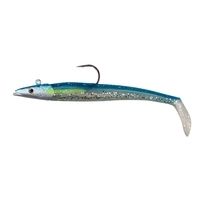 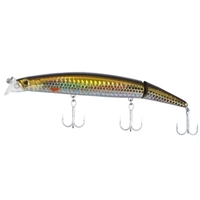 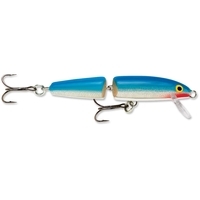 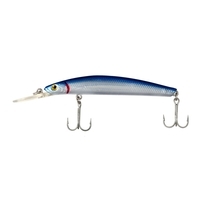 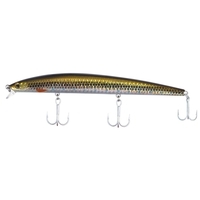 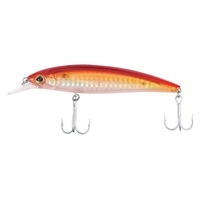 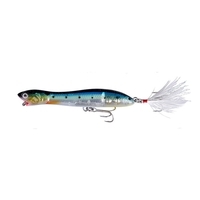 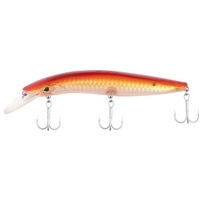 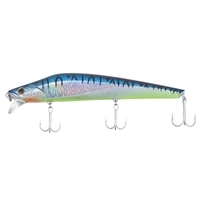 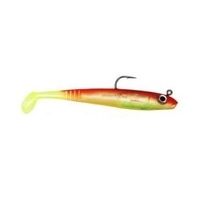 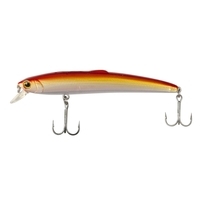 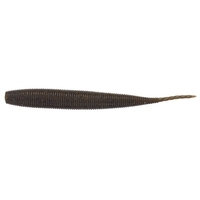 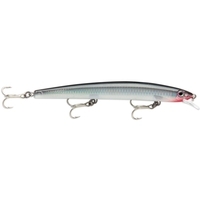 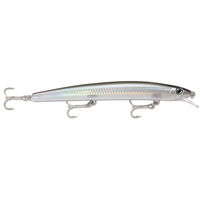 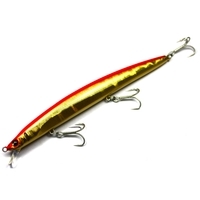 With a huge choice of fishing lures and spinners including floating lures and sinking lures in a variety of sizes and designs you're sure to find the perfect fishing lure for you. 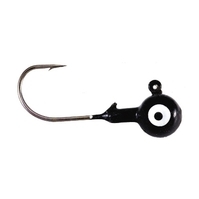 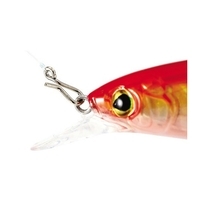 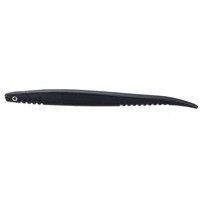 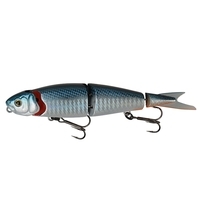 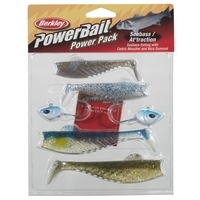 Browse our selection of fishing lures and spinners today and buy online now for next day delivery.